This item is built-to-order. Please contact Customer Service for Lead Time. Orders will be accepted for a minimum of 8. 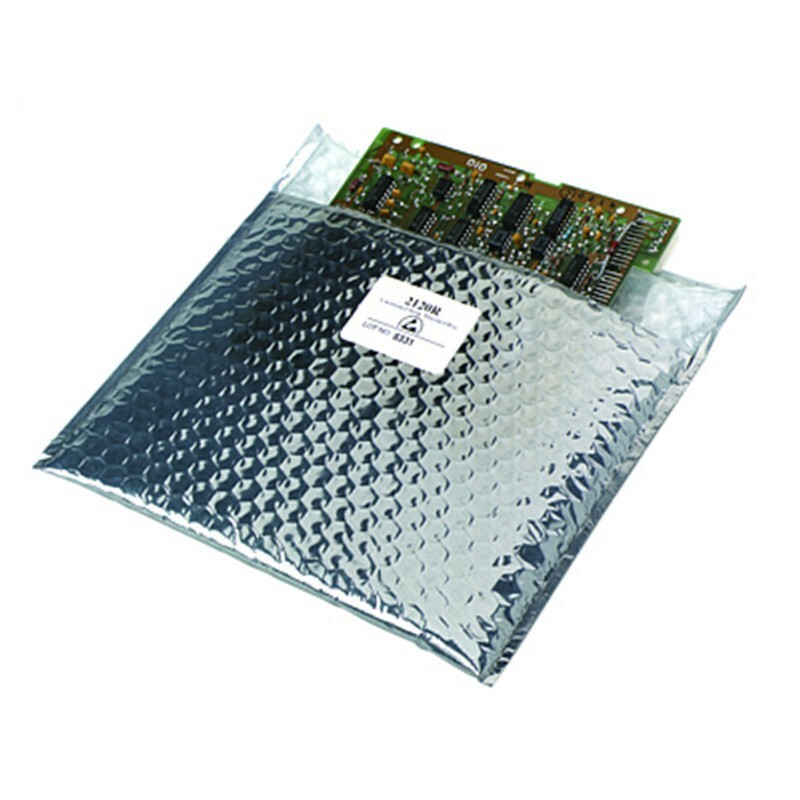 The Cushion Shielding Bag 2120R protects devices from physical damage as well as provides static shielding. They also offer a heat sealable inner surface.